Into every parent’s life is sprinkled things called “phases” that make us want to tear our hair out. In my house we are currently going through a phase where bedtime is a dangerous terrain, fraught with many landmines. Like that news report that suggested there is a new disease running through the population and people are dying. And the cartoon that had a scary monster on it. Or the fact that my son apparently hasn’t had anything to drink for hours and just now remembered it. We’ve been struggling with a peaceful transition to bedtime for the past month or so after years of easy nights. As I’m sure there will be at least a few of you reading this that are in the same phase, I thought I would share some strategies we are using here. This was my first go-to. I made each of my kids a lavender stuffed bear when they were born. Inside was a heart of the herb that, when squeezed, produced that familiar, relaxing smell. These last for years. If you’re not super handy, a draw-string cloth bag filled with lavender buds and placed under the pillow can diffuse bedtime anxiety. We are sipping a cup of chamomile tea in the evening as we read our bedtime story. The routine itself is comforting, but the tea is also very calming to the nervous system. Folklore tells us that chamomile has the ability to keep away bad dreams. I include both chamomile and lavender in our family’s “Sleep Balm” which the kids call “Good Dream Balm.” Who am I to argue with the evidence? The fuzzy leaves of mullein are great as an internal remedy, but for sleep I am most interested in the folklore of mullein and dreams. Mullein is another option to put into dream or sleep pillows for young ones to keep away bad dreams. 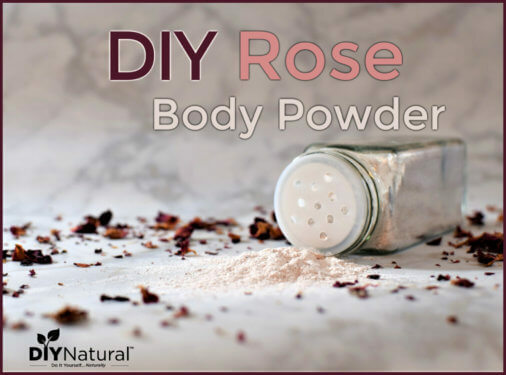 Rose is another great option in a tea before bed. 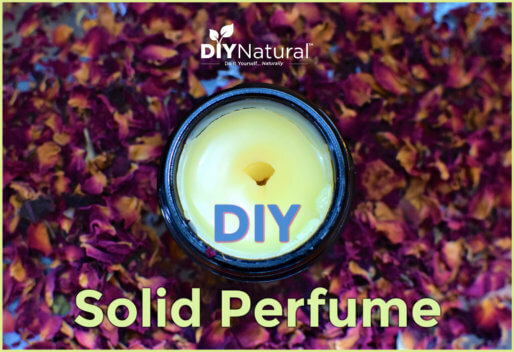 We make a delicious rose glycerite with vegetable glycerine each year in the early summer and our supply is ready to relieve anxiety just before bed with only a few drops. Great for dreams, but NOT what you want to add to your child’s tea or pillow. Kids don’t typically need their dream cycle stimulated actually, so this is best left for adults. Ahh, the herb of remembrance. So much folklore is ascribed to this resinous plant. In this case, it is well known for driving away bad dreams. It is a great choice for stuffing inside a bear or pillow in a child’s room. This is a very bitter herb and difficult to add to tea for bedtime, but if you can do it you’ll be rewarded. Hops bring peace. This is another addition to our Sleep Balm, but you can add them to a bear or sleep pillow for the same effect. Combine all herbs in a muslin drawstring sack (like this). 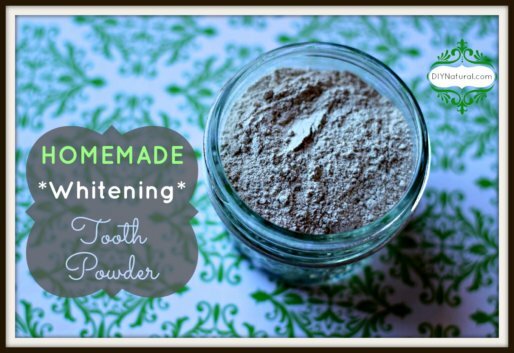 Choose one of the following methods for using the herbal blend. 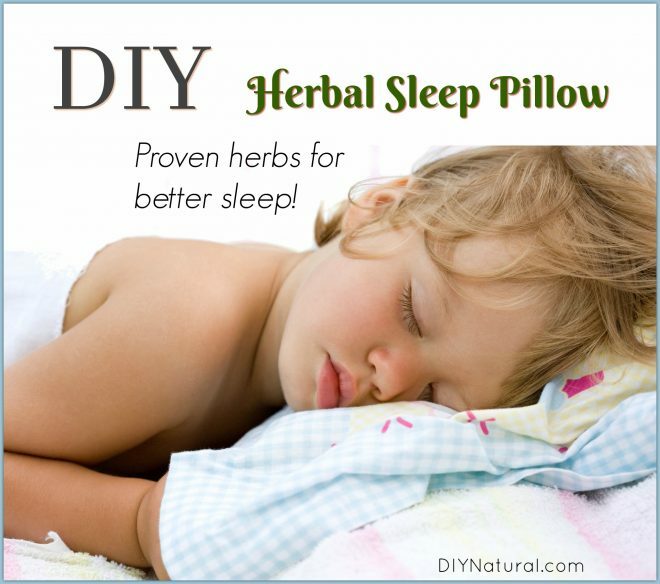 Place the sack of herbs under your child’s pillow. As you tuck in your little one, simply squeeze the sack. If you are crafty, place the drawstring sack inside a stuffed animal and let your child hug it as he/she drifts off to sleep. Make a small pillow and add this herbal mix to the stuffing. Sleep directly on the pillow. We are adding more herbs to the bedtime routine than we have in the past. I can’t quite tell at this point how much is true anxiety and how much is wanting more attention or a later bedtime. Either way, we’re adding more time for bedtime snuggles and reading, and taking away television that can pile on to the stress. It has been said that kids are experiencing more and more stress all the time as part of their schooling. It’s good to know that we have something in the arsenal at home to bring calm and peace when bedtime rolls around. Yes, it was left out because while it is great for stimulating dreams, it is not appropriate for a child’s sleep pillow. Thank you for the great info!! Do you think valerian and hops could be used in the balm? Would you be willing to share your recipe for the sleep balm? I would love to make that for a friend that has difficulty staying asleep. Love this idea and plan to make several for all my grandchildren, they seem to be busier than my children growing up. I think I may need one for me too.